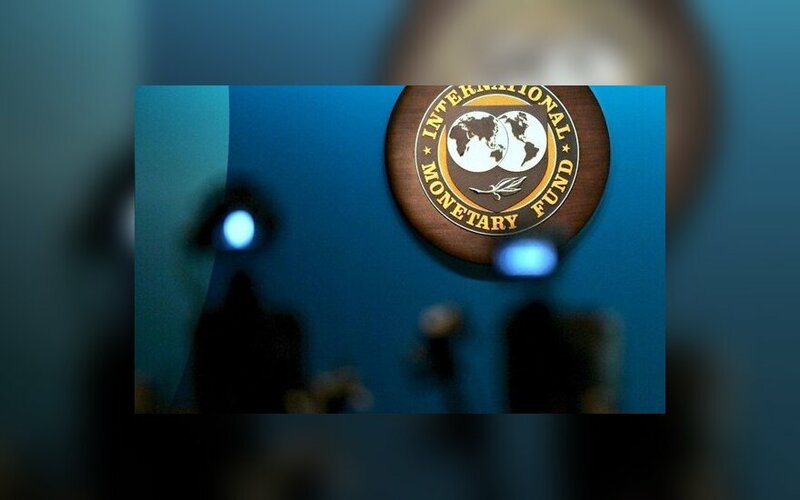 On Tuesday, 14 April, the International Monetary Fund (IMF) published its World Economic Outlook in which Lithuania has been classified as an advanced economy. Previously the IMF regarded Lithuania as an emerging market. The IMF forecasts that Lithuania's real GDP will grow by 2.8 percent in 2015 and by 3.2 percent in 2016. Meanwhile, the average annual inflation will be negative, at -0.3 percent, in 2015 but at 2.0 percent in 2016. Chairman of the Board of the Bank of Lithuania, Vitas Vasiliauskas, says that the recognition by one of the most influential global financial organisations is not only a sign of recognition for Lithuania's development but also an obligation to strive for sustainable economic development following fiscal discipline and consistently bringing Lithuania's financial system and the whole economy closer to the most advanced economies of the world. Lithuania has been classified as an advanced economy together with other countries of the euro area. 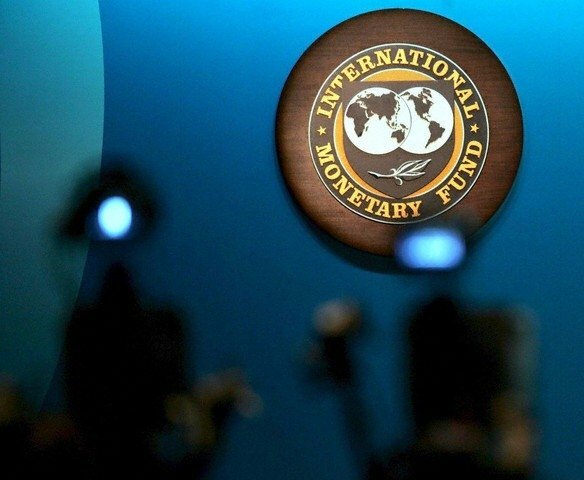 The IMF's World Economic Outlook classifies countries based on GDP per capita, export diversification and integration into the global financial system. Countries are grouped into advanced economies, emerging markets and developing economies.